A refrigerator is an assembly of different components. Each of the components has their part to play to ensure that your unit functions properly. These components make a sound of different kinds while they function. However, at times, due to malfunctioning, the sound of these components becomes either irregular or noisy. This marks the time when your fridge needs to be checked by a professional. 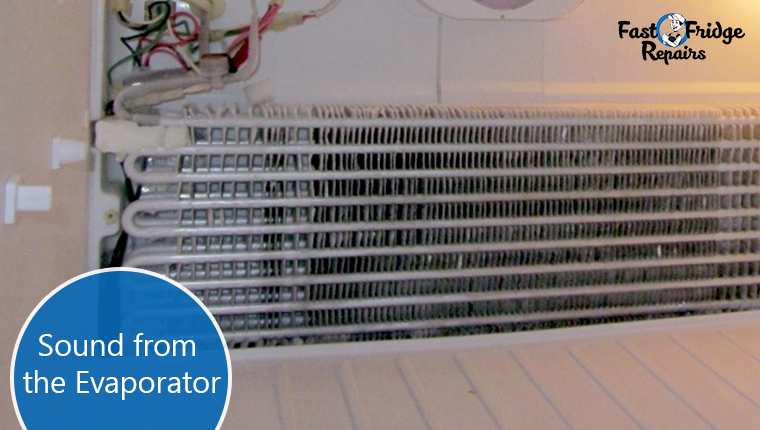 The freezer compartment of the refrigerator houses the evaporator fan. The function of this fan is to pull air over the evaporator coil when the compressor is functional. In case you are getting a loud noise from the freezer area, then the most probable reason would be a faulty evaporator fan. Apart from this, another sign that assures the evaporator fan is malfunctioning and needs experts in fridge repairs in Ryde is the improper cooling. The inability to retain the coolness is spotted as one of the prime results of a malfunctioning fridge. Before hiring the professionals from Fast Fridge Repairs, it is necessary to inspect about the faults associated with the fridge. A properly functioning fridge would have the evaporator making sound because of the refrigerant passing through the pipe. 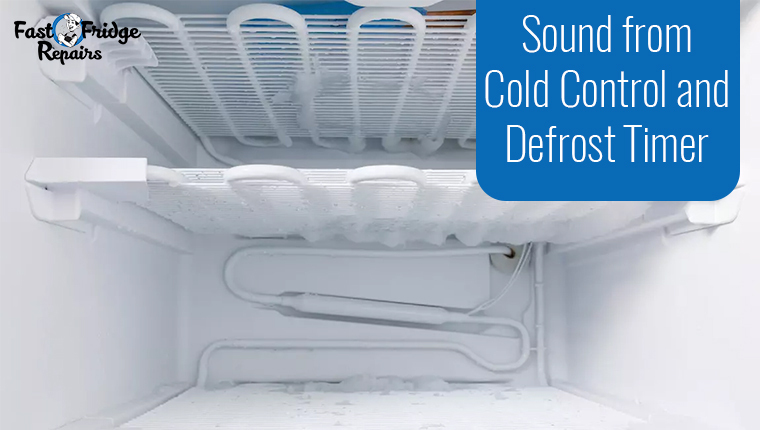 A gurgling or boiling sound is quite often with a functional fridge. However, when the fridge malfunctions, quite often one can listen to an outburst of the sound. This needs to be attended as quickly as possible. 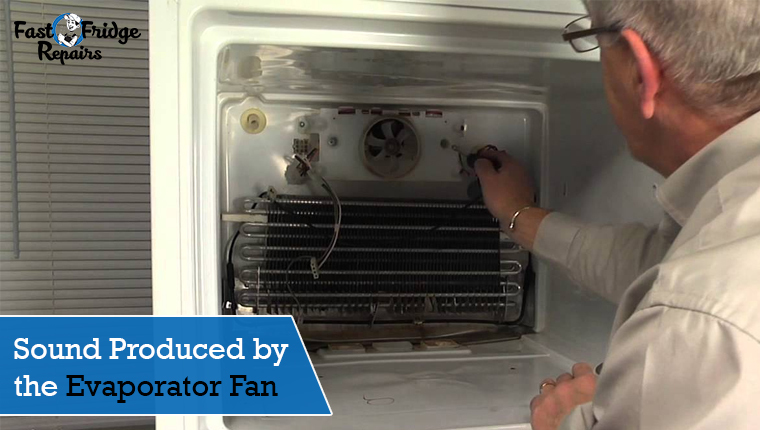 Almost all the modern refrigerators have a fan cooled condenser coil. Being located at the bottom rear of the unit, it circulates air through the coil in order to remove the heat and the circulating air over the drain pan to have the defrost water evaporated. 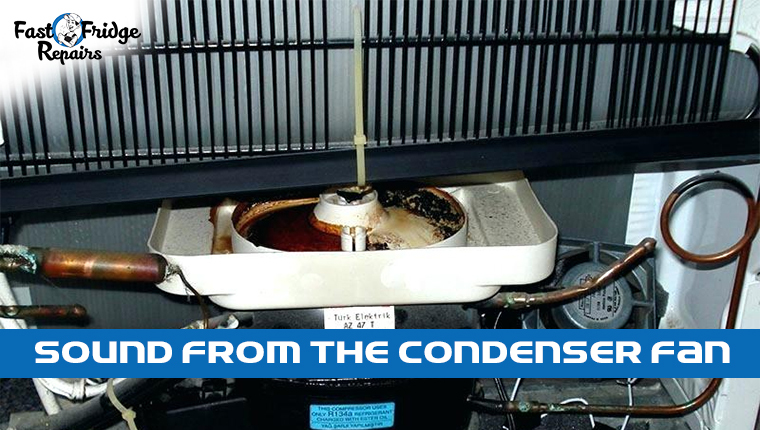 In case, if you can hear a loud noise, then it is possible that there is an irregularity with the condenser fan. The motor of the condenser and evaporator runs at the same time. Therefore, sorting out where the trouble lies is a challenging task, and this is where the professional adept in fridge repairs in Ultimo needs to be hired. 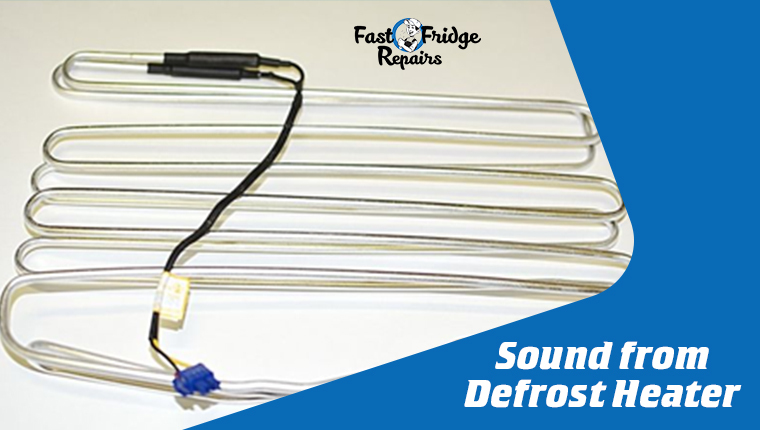 These parts produce a snapping sound when the refrigerator is tuned to on or off. The timer attached to it produces a clicking sound. When either of this goes malfunction, then the chances are there that the device fails to click the button just at the right time. The improper functioning of the timer will always lead to an excessive frosting. When the defrost cycle is on, the sound of the dripping water falling on the evaporator causes a gurgling or boiling sound occasionally. With a malfunctioning unit, one can hear the sound either quite a few times or regularly. This needs to be attended thoroughly by the experts. 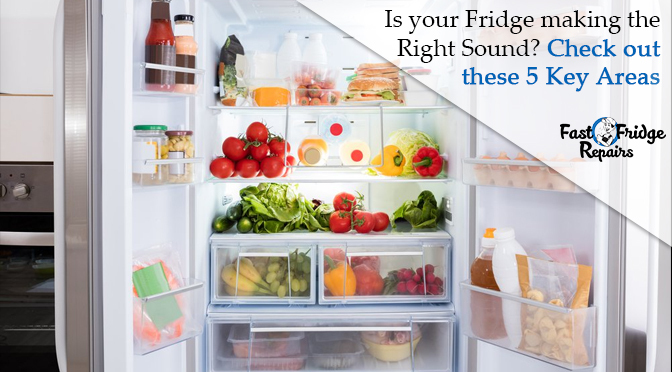 The normal sound is associated with a properly working fridge. However, if you hear any kind of abnormal sound, then it needs to be attended immediately by the experts. Previous Post: Why you need to frequently maintain Your Commercial Fridge?